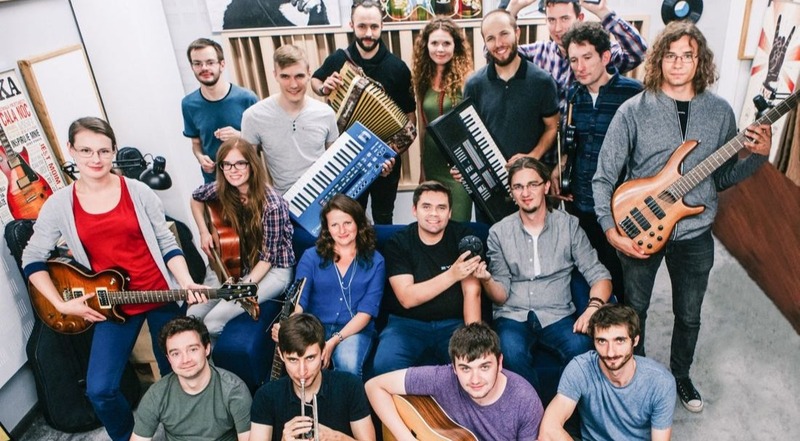 A Polish start-up has been wowing music industry veterans with the world’s first microphone recording studio. 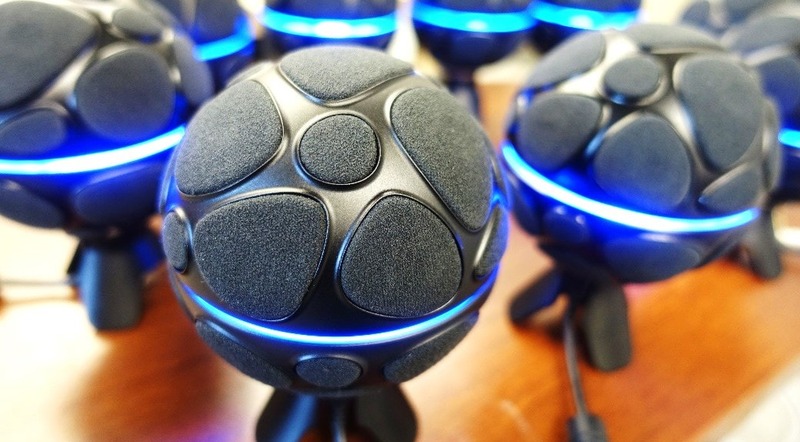 The ZM-1 mic, from Poznan-based audio recording company Zylia, may look like something out of a sci-fi film, but with 19 microphones in an omnidirectional condenser sphere that sits on a stunted tripod, it can record multiple instruments at the same time. It then separates them through digital studio software, and then prepares the final recording as a complete stereo track. Founders Piotr Szczechowiak and Tomasz Żernicki said: “We came up with an idea to reduce the time you need to spend on recording by using just one special device. “With the ZYLIA ZM-1, we gave musicians a unique tool which brings back life to music recording. Now the six-inch tall ball weighing just 470 grams is taking the music industry by storm. 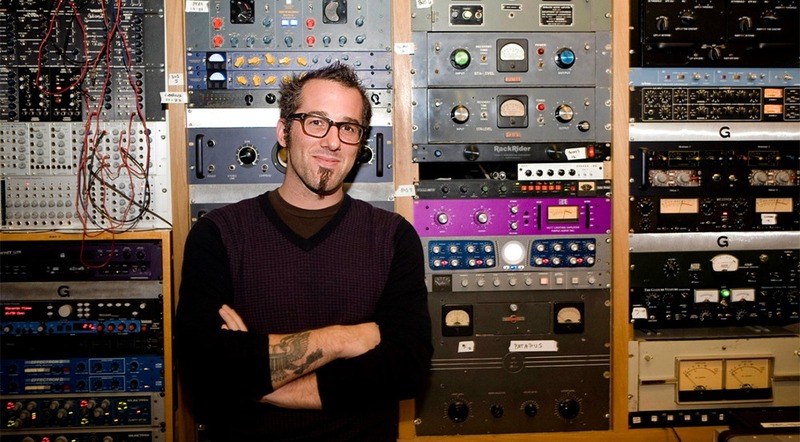 Six-time Grammy nominated music producer Joel Hamilton, who has worked with artists such as Tom Waits, The Black Keys and Elvis Costello, told TFN: “This microphone is capable of more than the manufacturer is giving it credit for. 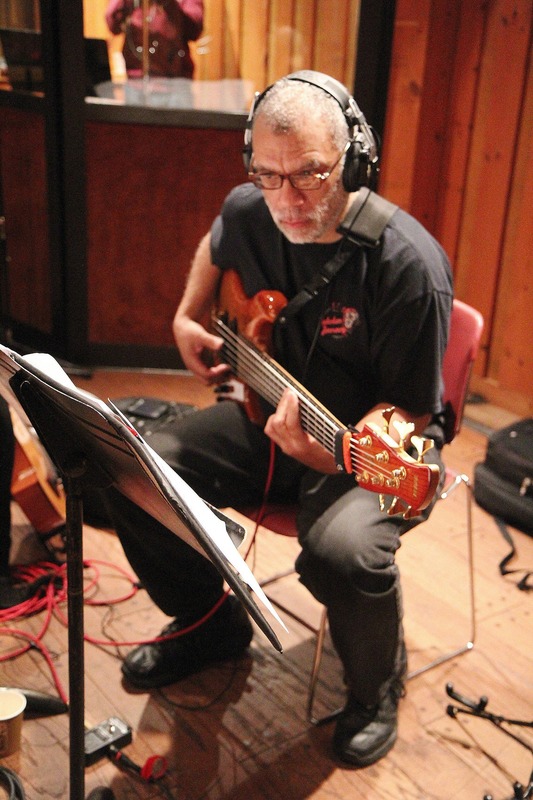 Gene Torres, a professional musician since 1969 said: “ZM-1, as far as I’m concerned, is a game changer in terms of recording rehearsals & gigs. “I do like it, the possibilities are endless. 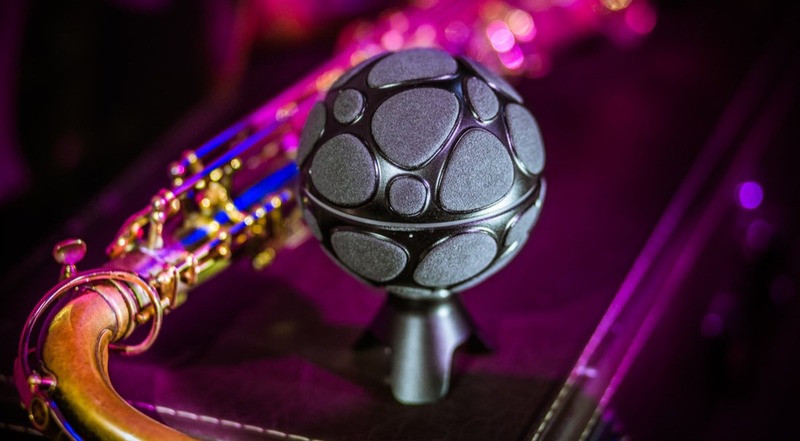 The mic will now go on display in the coming weeks at AES Dublin 2019 from March 20th-23rd and at the 2019 AES International Conference on Immersive and Interactive Audio in the UK from March 27th-29th, to discuss creation of immersive audio scenes for virtual reality (VR) and music production. 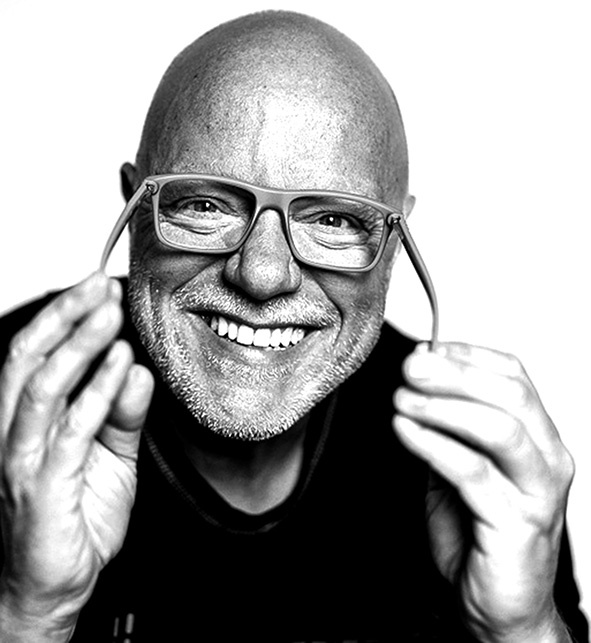 Żernicki said: “The AES events in Dublin and York offer great opportunities for us to provide practical advice on how to best capture immersive audio.